The button will be accessible via an icon on the Canary app home screen. Once you've opened it up, holding your thumb on the Safety Button will start the process. A timer will then come into effect giving you 10 seconds to cancel the alarm by entering a pin, just in case you activate it by mistake. If you don't cancel it, your details will be shared with emergency services as soon as the countdown is complete, and help will be on its way. Although Noonlight usually costs $2.99 per month for each user, Canary is offering the Safety Button at no extra cost to its subscribers. If you're not on board yet, you can sign up for a one-month free trial using the code: NOONLIGHT. 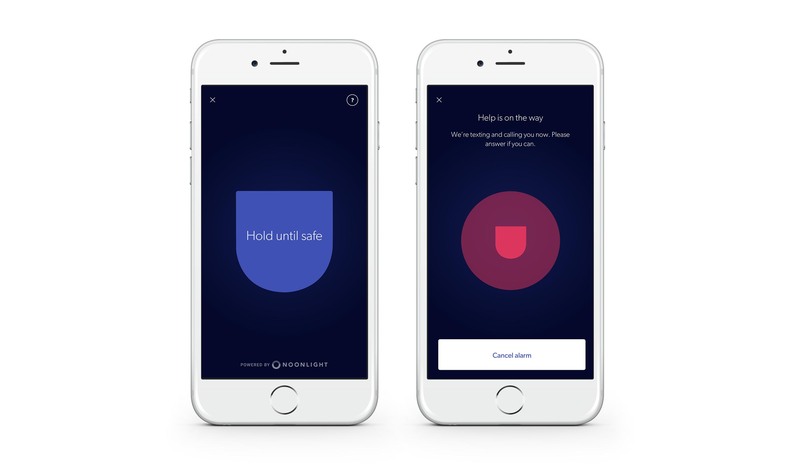 The distress signal will be available to all family members once signed up, so it could bring extra peace of mind to parents who install the app on their children's phones. Canary says the feature is launching today, but with no exact details on whether it applies to the Android app, iOS app, or both. There is a recent update for the Android app available, however, so subscribers should make sure they're updated and see if the safety button is there. Canary got in touch to confirm that it is live for both Android and iOS, so you should be able to use the Safety Button right now — I hope you never need to, though.